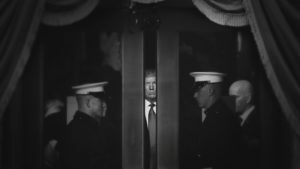 In Trump's Takeover, FRONTLINE set out to examine President Donald Trump's first year in office and his intense war for control of the GOP. While making the documentary, our journalists spoke to longtime Republican lawmakers, senior White House officials, Trump confidantes, authors and journalists. Here, you can read 16 of those interviews. 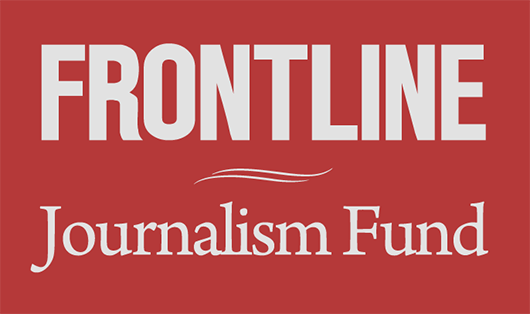 The collection is part of FRONTLINE's ongoing Transparency Project. As part of that effort, we are also releasing an interactive version of Trump's Takeover (available here), which allows you to see how select quotes from the interviews below were incorporated into the documentary.